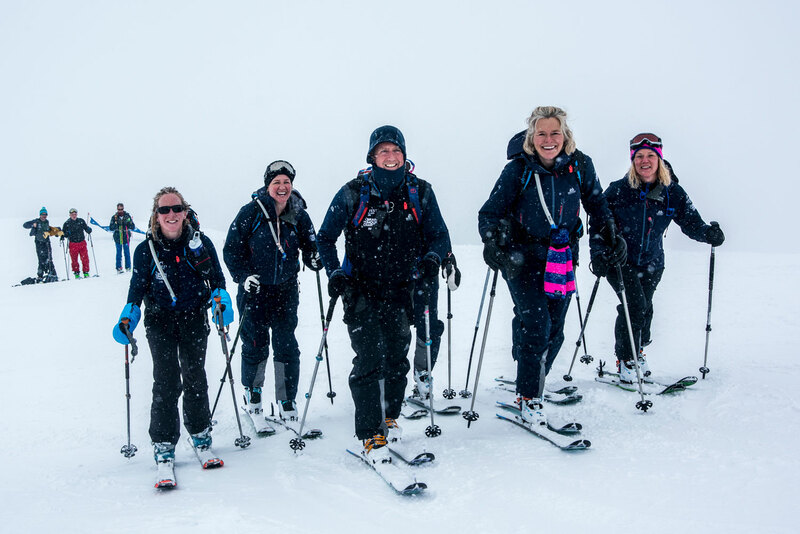 Despite extreme conditions and temperatures as low as -30ºC, in February 2018, 30 determined ski-tourers successfully climbed 8,848 vertical meters to complete the Everest in the Alps: the Second Ascent Challenge. 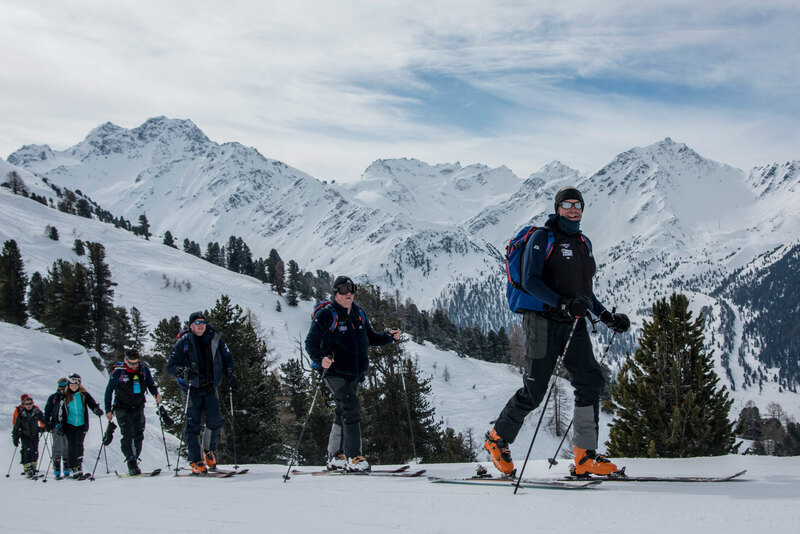 Within the Swiss resort of Verbier, the ascent took place over four days. In partnership with the Brain Tumour Charity, teams from Smith & Williamson, Barclays, JP Morgan, Goldman Sachs, and global insurance broker, BMS, all dug deep to complete the Challenge and raise funds in support of the work initiated by the inaugural challenge three years previous. 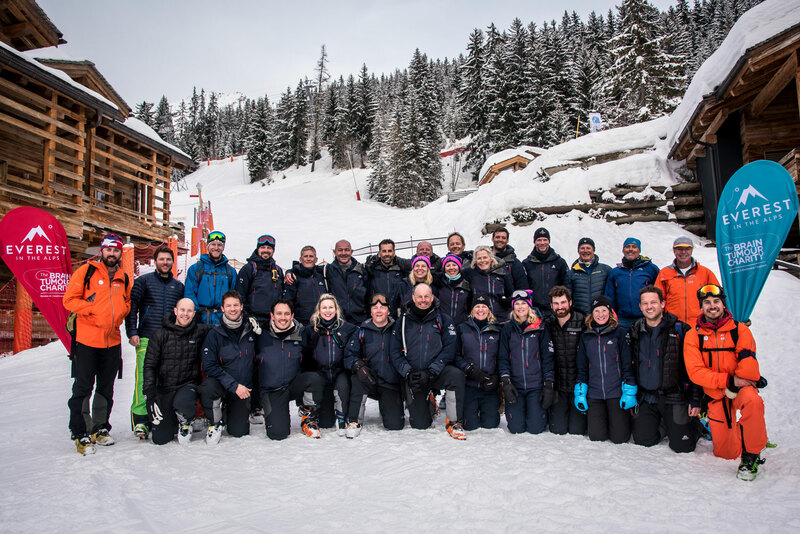 Amongst the 2018 teams, Phil Spencer, Channel 4 presenter of Location, Location, Location joined the charity’s epic challenge. 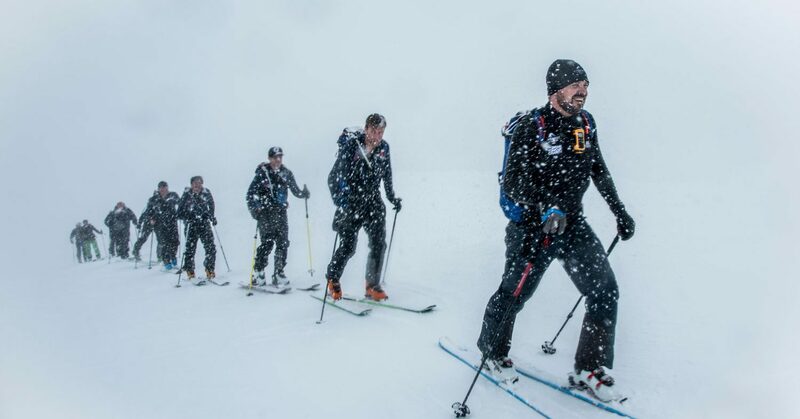 Over the four days skiers were pushed to their limits and beyond as they ascended up to 2,500 metres each day, burning calories equivalent to completing 8 back-to-back marathons over the course of the Challenge. IFMGA Mountain Guide, Harry Taylor, was the lead guide for the challenge. He’s climbed on Everest nine times, and is the second British man to have reached the summit without supplementary oxygen. Throughout the climb, the teams spent the nights in mountain huts, a chance to gather their strength and shelter from the extreme temperatures whilst allowing them to continue their climb at first light from where they left off. Long days meant that they had to be back on the slopes as early as 5:30am.